Due to extremely strict policies and regulatory frameworks for cryptocurrency exchanges, New York is considered to be one of the hardest states to obtain a BitLicense. The application process is strenuous and just applying for the license can cost over 100 thousand dollars. That may seem too high a price to pay for a New York BitLicense, but it’s a process the fintech startup "Square" was willing to fight through. 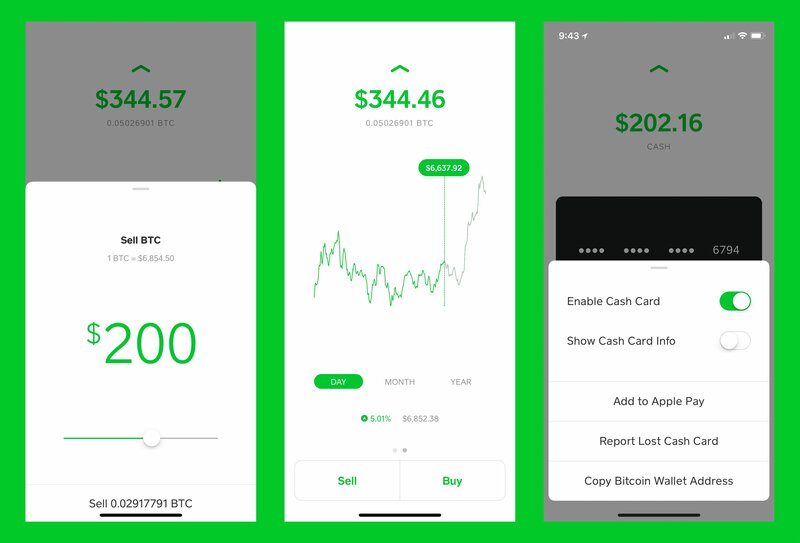 On Monday, the New York Department of Financial Services approved the app for a virtual currency license, or a “BitLicense” and it heavily impacted the market. How Did the Stock Price of Square Change? CryptoCoinsNews has reported that the stock price for Square increased by a full three percent overnight. That increased the overall market valuation of the company by more than a billion dollars. In fact, the stock price of Square has been thriving over the past month and has gone up from $54 to over $66, which is more than a 22 percent increase. As of this writing, the market valuation for the company has reached an all-time high of $26 billion. Why Did Square Need a BitLicense to be Successful? The cost and process of obtaining the BitLicense was a major challenge for the company. Jim Cramer, the host of CNBC’s Mad Money, argued Square’s core business had much greater value than its current venture. Square found itself in trouble more than once, but the company was able to bounce back. 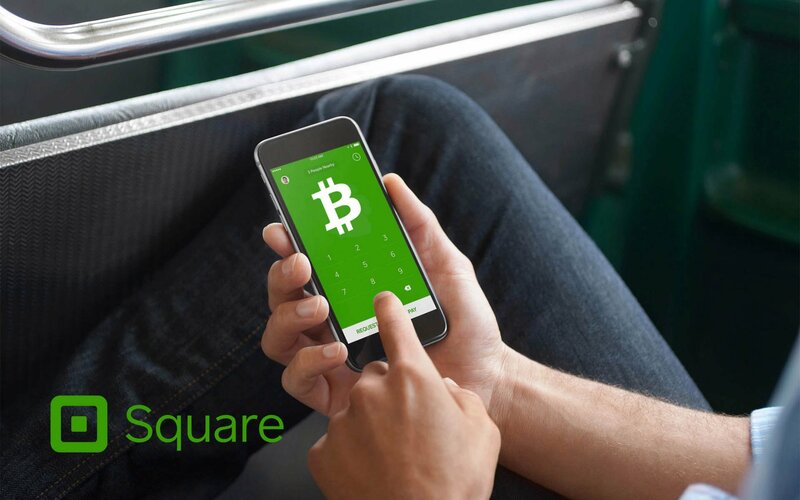 The company’s main goal was to serve New York investors and establish Square’s image as a cryptocurrency-supporting platform. A BitLicense was pivotal to establish the company’s place in the market. After yesterday's success, the juice was worth the squeeze. Three years ago, the Vice President of Bitstamp, George Frost argued that fighting the battle to obtain a BitLicense in New York benefited his company in a major way.